I have another cute stationary haul to share with you guys today. I found Tiphani Plans on Instgram and instantly fell in love with her stationary shop. 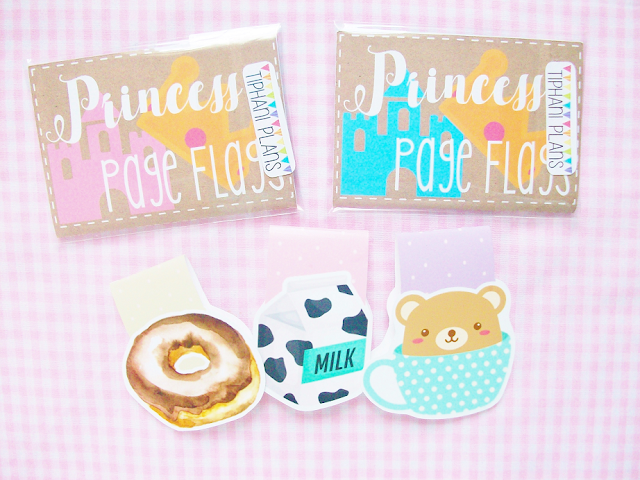 Her page flags are what immediately caught my eyes, especially the princess collection. 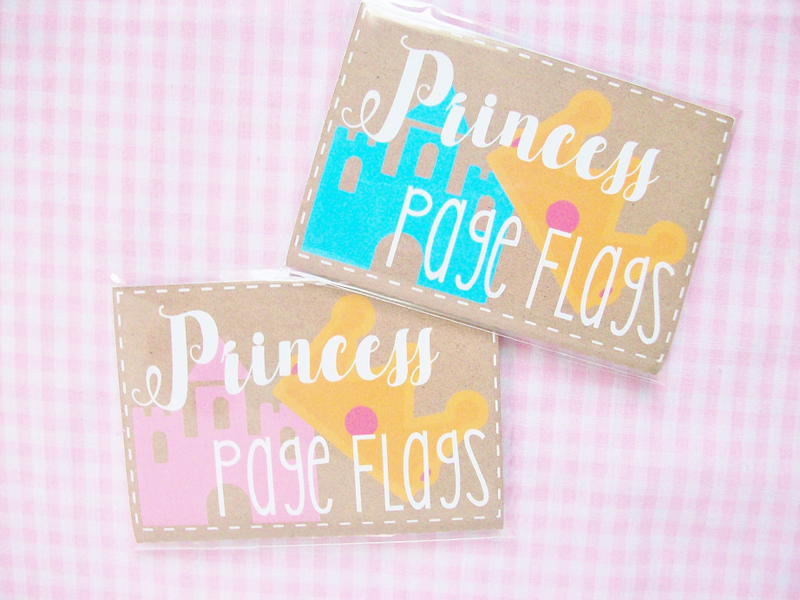 I waited tell she restocked her page flags and right away bought both of the princess flags. The pink castel contains Rapunzel, Tiana, Mulan, Pocahontas and Jasmine. The blue castle has Ariel, Aurora, Cinderella, Belle and Snow White. Here are what the page flags look like. 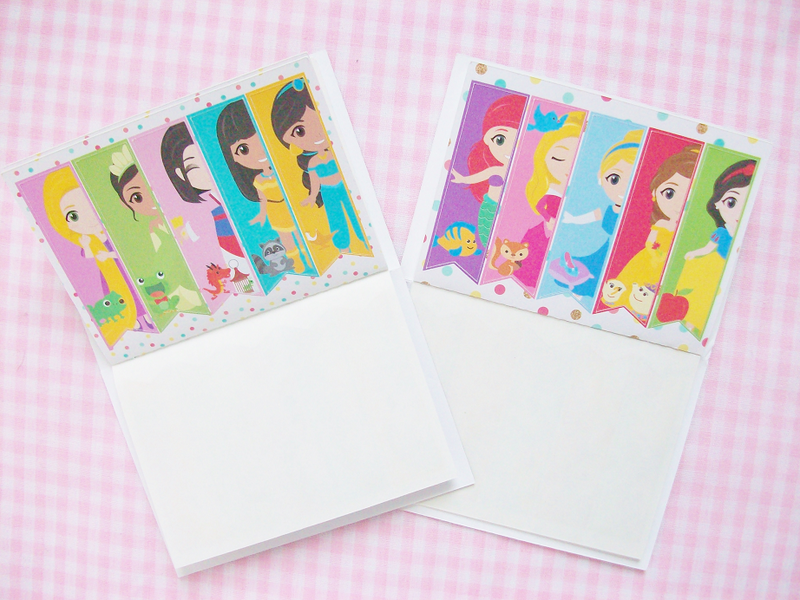 They're not actually the typical notepad page flags, like the ones they sell in Target. They are legit stickers. 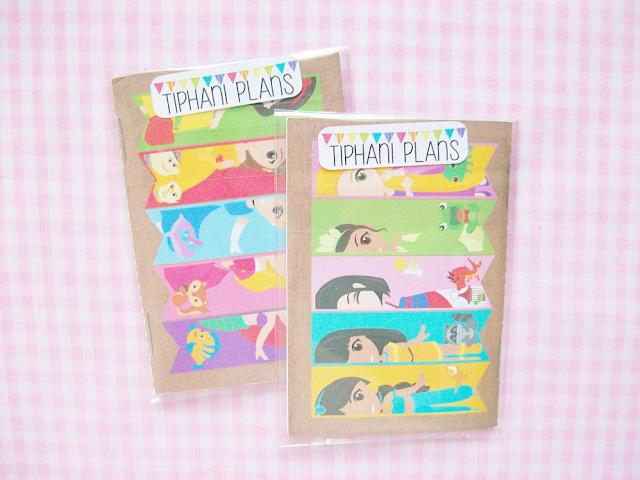 I wouldn't recommend these to use as notepads but rather as just regular decorative stickers. There is also not that much space to write down your tasks. 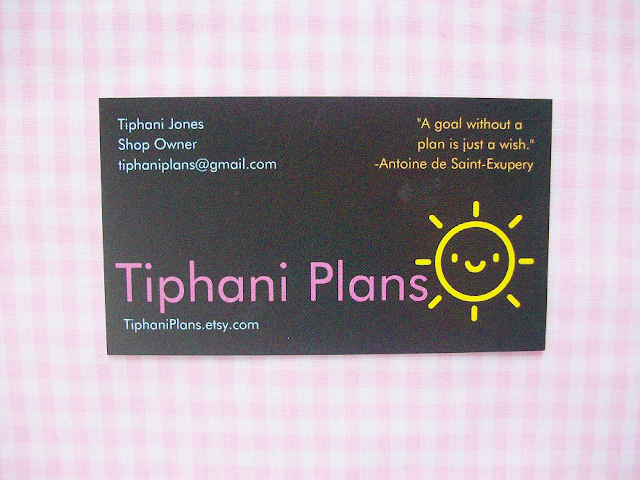 Here is the Tiphani Plans business card. 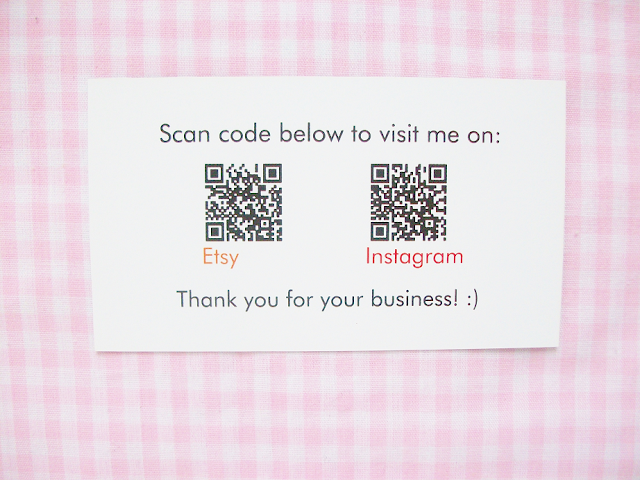 If you have that scanning app then you can scan and easily access her etsy shop. 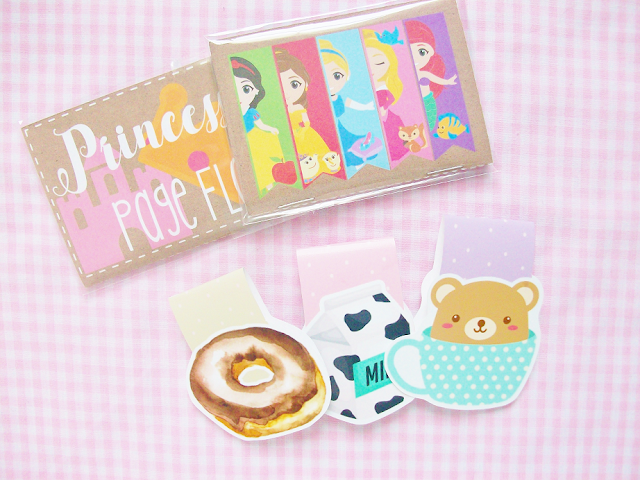 Do you use page flags?